I used the happy and colorful new Doodlebug - Fun in the Sun collection. 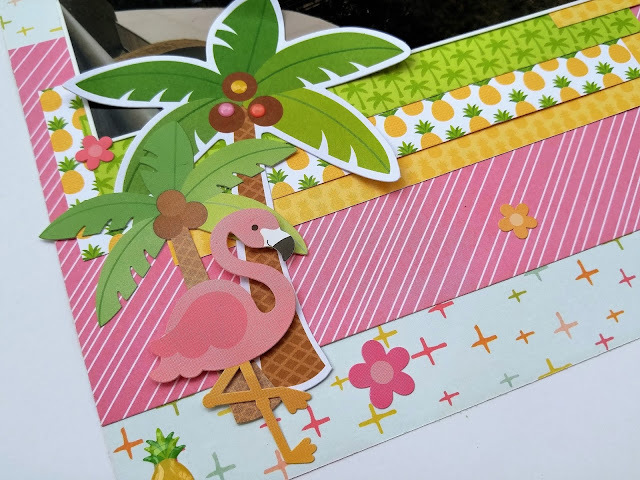 I never would have considered myself a Doodlebug person but this line had me sold immediately! 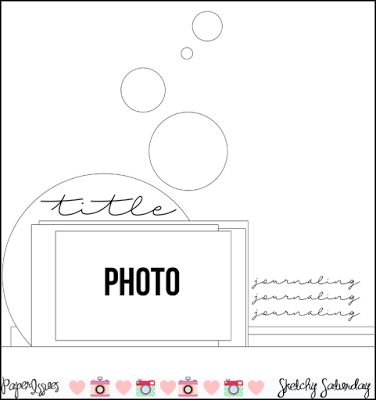 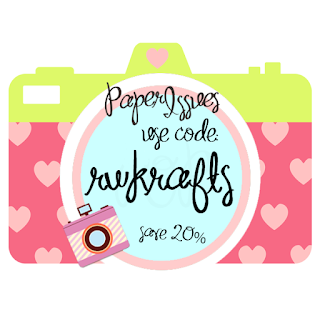 Grab your fun Doodlebug goodies, along with everything else, for 20% off with the code RWKRAFTS at paperissues.com! 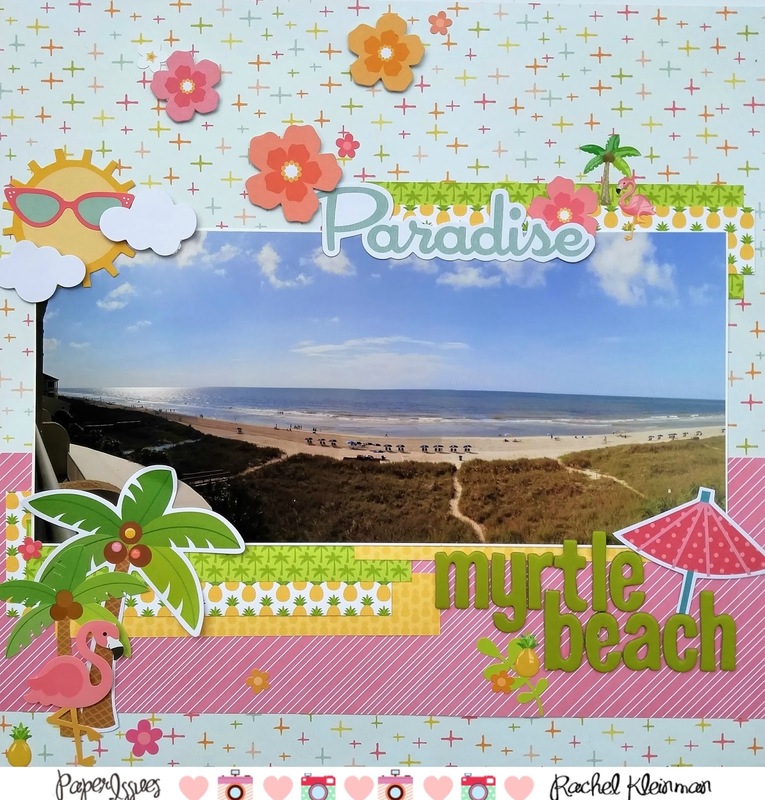 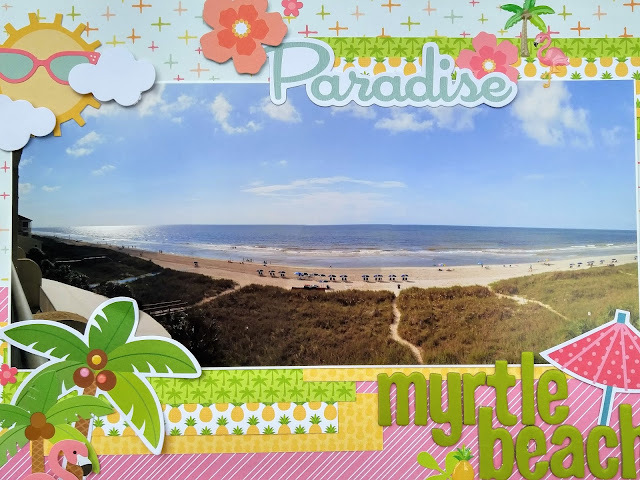 Scraplift Sunday - To The Beach! 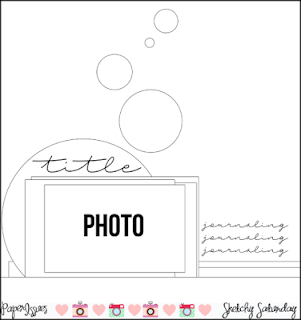 Design Memory Craft Design Team!